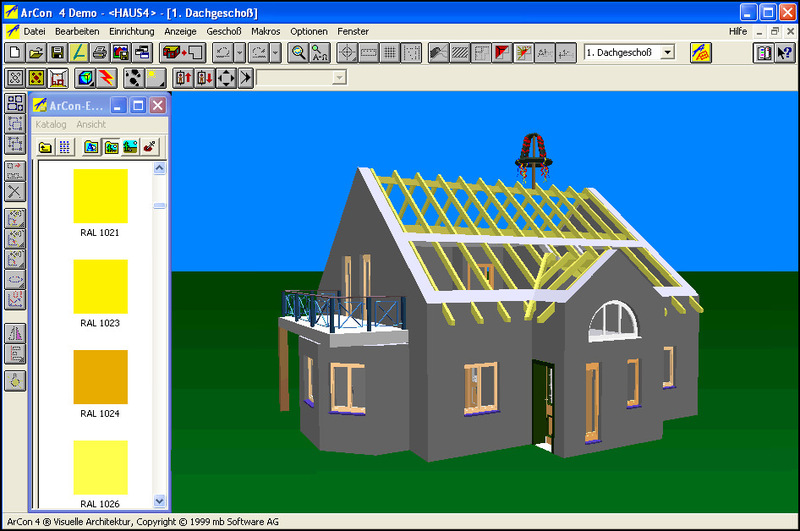 The acp file extension is related to the ArCon planing and designing software for architects. The acp file contains saved building or flat design project for ArCon, including building plan, furniture etc. ArCon is planning and design software for architects and interior architects. Projects are designed from the basement to the roof including external facilities and the construction project is fitted into the appropriate environment by modelling the terrain. You can probably open *.app projects only in ArCon. 2D views of ArCon projects can be saved as DXF/DWG. Programs supporting the exension acp on the main platforms Windows, Mac, Linux or mobile. Click on the link to get more information about ArCon for open acp file action. Programs supporting the exension acp on the main platforms Windows, Mac, Linux or mobile. Click on the link to get more information about ArCon for edit acp file action. Programs supporting the exension acp on the main platforms Windows, Mac, Linux or mobile. Click on the link to get more information about ArCon for create acp file action.